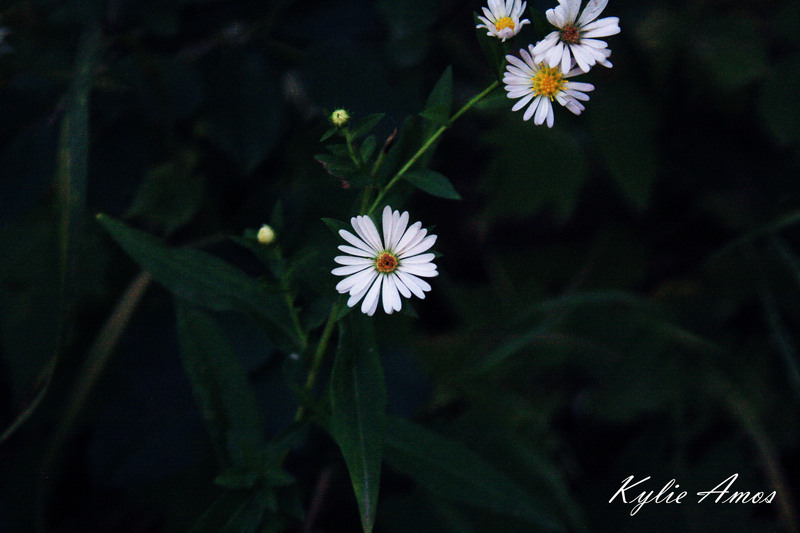 This week’s photo of the week is from Kylie Amos. It serves as a reminder that winter won’t last forever! If you have a photo you’d like to submit, please email the photo, your name, and the story behind the photo to chspineneedle at gmail dot com.